Monetization isn’t a dirty word. 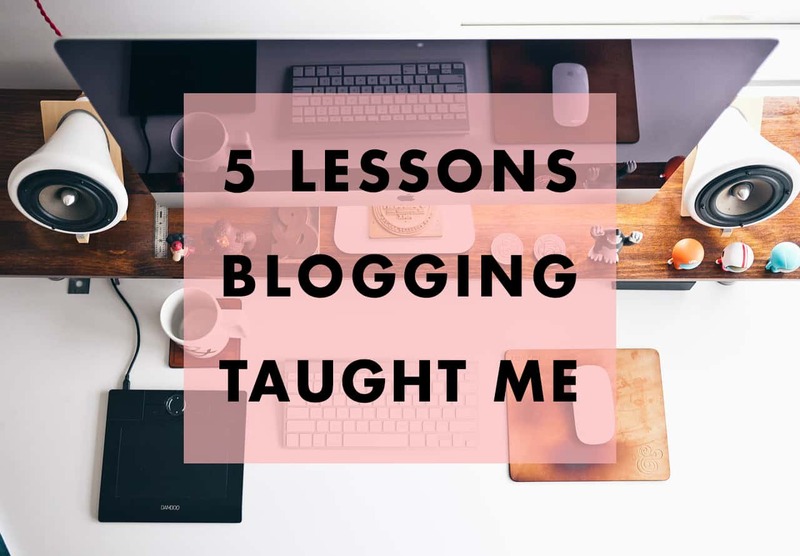 Blogging, to me, is a fun hobby that can be lucrative, and I’m not the least bit shy about sharing my experience and helping others monetize their passion as well. In this post, I showed you how to create your own self-hosted blog in just a few minutes using BlueHost. 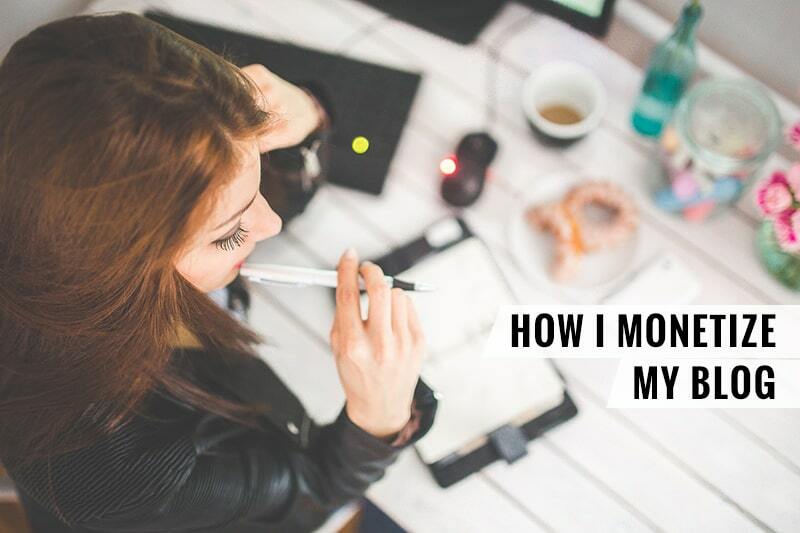 In that guide, I briefly go over monetization and mention that it’s relatively easy to monetize your blog, even when you’re just starting out! “But how? !”, you might ask! This past year, I’ve tried a few different things to see what works. I’ll be sharing everything in this post! When I started this blog, my aim was simply to make my money back. I told myself that if I could cover the domain and hosting fees, it would be worth it. I started this blog in July 2014 and barely one month later, I had those fees covered! The money wasn’t pouring in right from the start, but right now, one year later, I can say that this blog is a decent source of side income. The ads you currently see in my sidebar are through an ad network called The Blogger Network. It’s a simple way to make money from display ads, as they take care of everything for you. You also get paid per impressions as opposed to clicks, which is often preferable. The downside is that the ads mostly aren’t relevant, and the ad network you’re with will take a commission as well as all the clicks. To join The Blogger Network, you’ll need to have at least 80,000 monthly pageviews. Before that, I used Google Ads. This is something every blogger can use, even if you’re not getting any traffic. When applying for Google Ads, make sure your blog looks complete and legit, as Google will take a look at your site before accepting you. With these ads, you make a teeny tiny amount of money from impressions but most of it will be from clicks. On average, you can expect to make between $1 to $2 per click if you’re a beauty blog. A private ad is when a company directly pays you for displaying their ad on your website. I’ve used private ads before, and they’re great for a number of reasons. You manage the ads yourself. You can make a connection with a brand in your field or industry. You can actually show relevant ads to your readers, and pick a company that you personally support. Private ads also pay more in my experience. But you often have to hustle for them, unless you accept any company’s offer — which is totally fine too. You can sell ad space depending on your traffic, the size of the ads, but also the position of the ads on your site. Will they be above the fold? Will they be visible on every page? If I review a product and there’s an affiliate link available, I’ll include it in my post. Most bloggers today are familiar with affiliate links, but just to reiterate: when a reader clicks on an affiliate link and makes a purchase, the blogger will be getting a very small commission (typically around 4-5%) without affecting the price for the reader. I’m part of Amazon’s affiliate program because it’s the biggest online retailer and they have… everything. A lot of the cruelty-free and natural products I recommend aren’t that easy to find, but Amazon stocks them all. Since most products I recommend are beauty products (and often low-priced), you can image that the earnings aren’t nearly as high as a fashion blogger’s. I’ve also experimented with ShopStyle in the past. If you have a ShopStyle link, you’re going to get paid around 5 cents per click — sometimes a little more. This typically works well for ShopStyle because they’re keeping all commissions of purchases made through your link. Essentially, you’re giving your commission to them in exchange for a lesser amount per click. 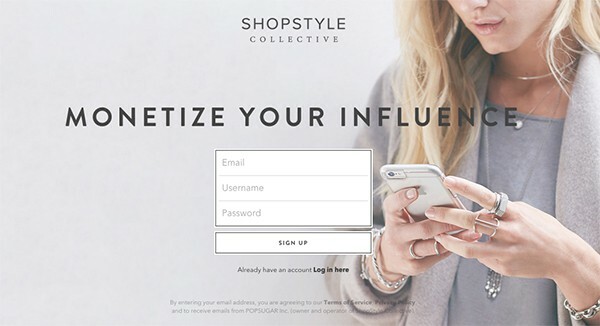 If your audience doesn’t typically buy through affiliate links, ShopStyle might be right for your blog. I personally prefer to be a direct affiliate, but I have to admit that I love ShopStyle’s platform and how easy it is to navigate, even for a new blogger. I would suggest checking them out if you’re starting out! Although this isn’t a direct way to monetize your blog, another thing I’ve been getting paid for is writing for a company’s blog. This definitely wouldn’t have been possible without the existence of my blog! It’s possible to monetize outside the box and beyond the traditional ads-and-affiliate-links format. Writing can also lead to an e-book, depending on your industry. That’s it for today! Don’t hesitate to drop me a line if there’s anything you’re curious about. 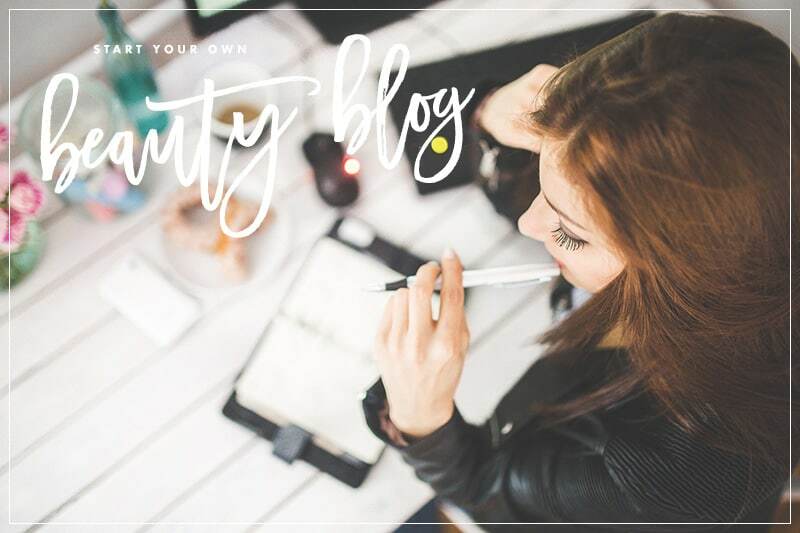 If you haven’t started your blog yet, do check out my step-by-step guide here! Hey Aviv! You’re most welcome! I think you can have ads with WordPress .com’s upgrades, but I personally wouldn’t go with them. Their cheapest upgrade costs 2-3x as much as being self-hosted, and you still have more limitations (less space, slower site). If you want the most bang for your buck, I would suggest going with WordPress .org and your own host (here’s the step-by-step). Aw thank you Kristina! I’m always glad to help with blogging-related things haha. Thanks for this post! I am considering monetization for my new blog to cover my expenses and to invest in creating better content. Did you begin using ads and affiliate programs as soon as you launched the blog? I used affiliate links from the beginning (mainly Amazon and various programs on Linkshare) but not ads. Your option for ads when starting out is pretty much limited to Google AdSense, which doesn’t pay very much.